Are you struggling about your doors, particularly of sliding doors? Stop the idea of having a hard time to get in and out of your home but rather consider having a help from the experts. If you would want to stop such case then sliding glass door replacement is definitely what you are looking for. There is an assurance of reliable installation, replacement and repair of any doors but particularly of sliding glass doors. We also offer Glass repair services such as, Board Up Service, Emergency Glass Repair, Door Repairs & Door Replacement, Mirrors Removed & Replaced, Window Leak Repair Service & Sealed, Residential Glass Repair, Storefronts Glass Repair as many other Emergency Door Repair as well. We are experts in everything related to the glass industry, and got your back! We serve Miami-Dade, Broward, and Palm Beach Area. 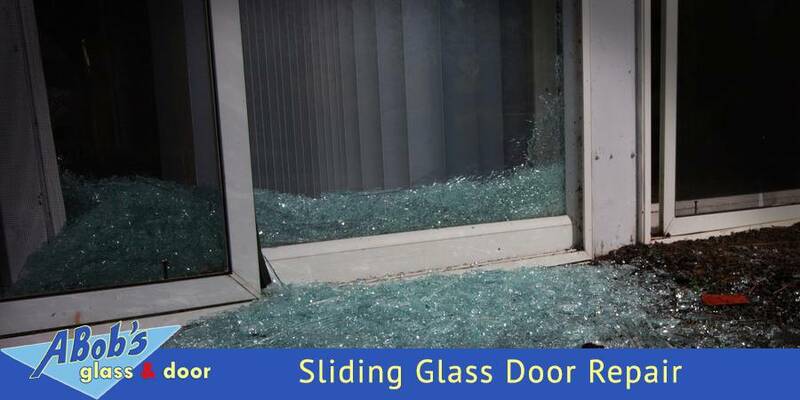 A sliding glass that is broken or with damage could be dangerous and so could cause something harmful to you and others. With that, there is a need for it to be replaced. Through the years, we are providing affordable sliding glass door replacement and other services for those clients who definitely need the service. We are providing high quality and on time service being recognized by numbers of customers. It is our main priority to provide you with sliding glass door replacement, therefore, eliminating one of your problems in life and in your everyday routine as well.